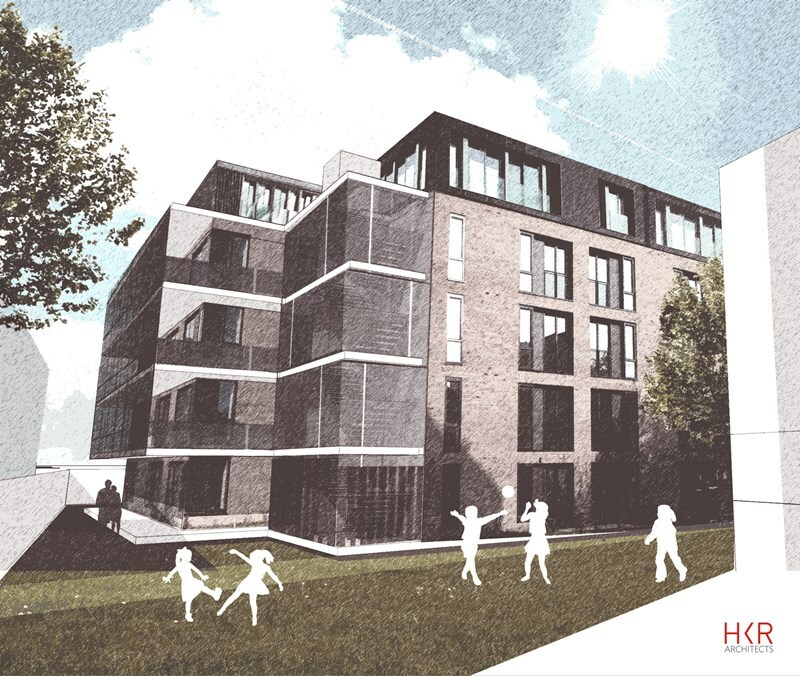 We have completed 18 modular projects across the residential, hotel and student sectors and we are delighted to have won a project for Evolve Housing + Support. This scheme will provide 60 homes for vulnerable young people, young parents and adults who have been affected by homelessness and have faced difficult challenges in early life. Evolve is based on the conviction that everyone has the ability to change their circumstances and achieve their aspirations. We helped Evolve to realise a more commercially viable and cost effective method for sustainable roll-out across London.